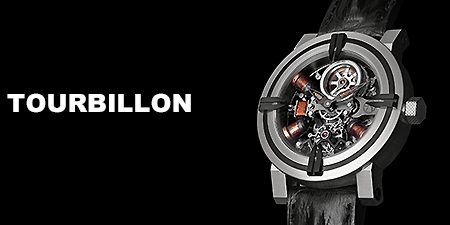 Yvan Arpa is “a charisma” of Swiss luxury watch industry, who produced popular brands – Hublot, Jacob & Co, RJ Roman Jerome – and currently also undertakes consulting famous brands. 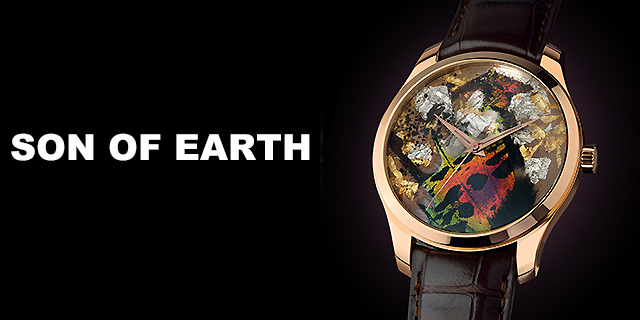 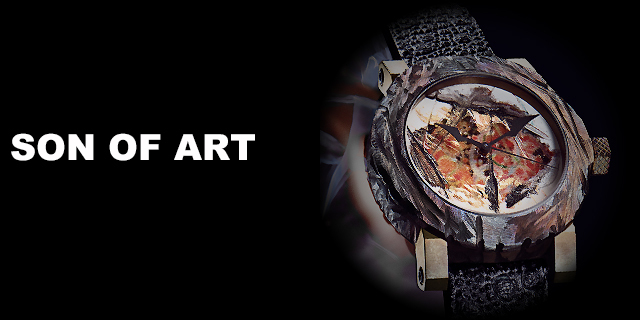 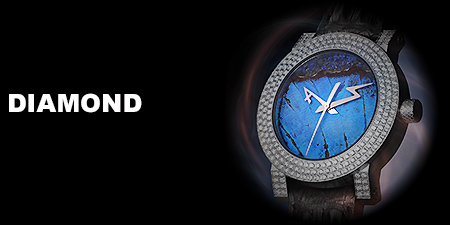 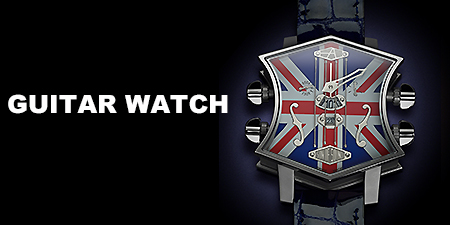 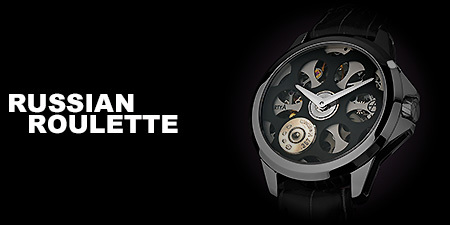 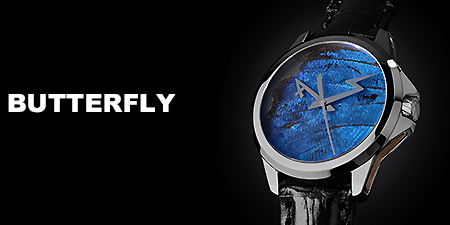 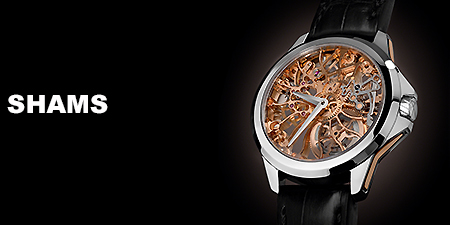 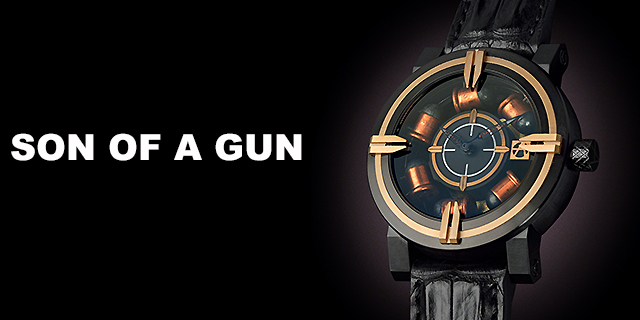 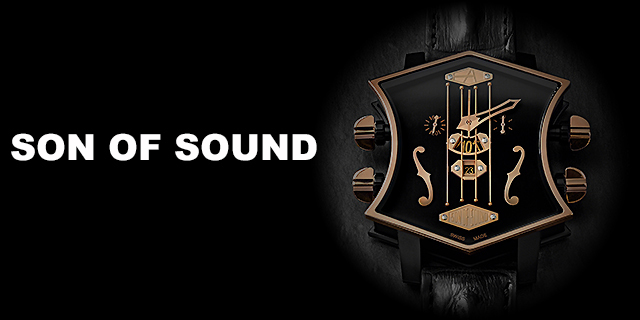 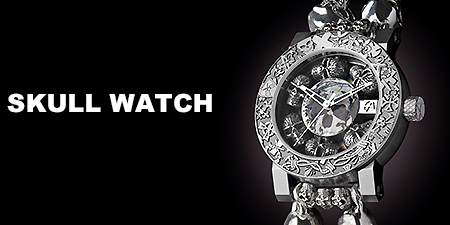 Innovative luxury watch brand, ArtyA is his own brand has a lot of celebrities and artists as VIP. 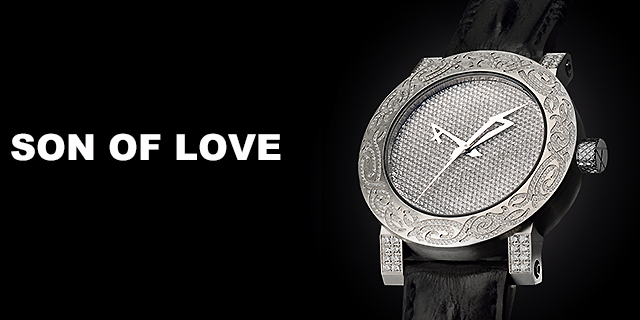 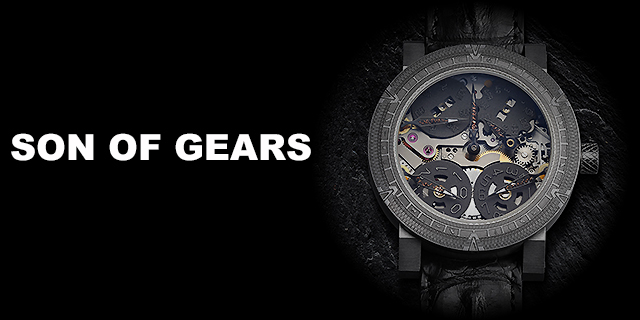 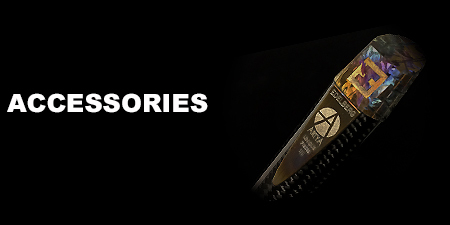 Our company is the sole distributor of ArtyA in Asia and Pacific area.